The billionaire CEO of a hugely ambitious Chinese tech company has vowed to cut his annual salary to just 15 cents after acknowledging the business is running low on cash. The Beijing-based company, LeEco, operates across a dizzying range of industries -- including movies, smartphones and electric cars. In July, it bought top U.S. electronics maker Vizio for $2 billion. But it appears to have bitten off more than it can chew. "No company has had such an experience of being caught in both ice and fire," CEO Jia Yueting wrote in a long, flowery memo to employees this week. "We blindly sped ahead, overextended our global strategy and spent recklessly on expanding our business scale when our capital and resources were in fact limited." 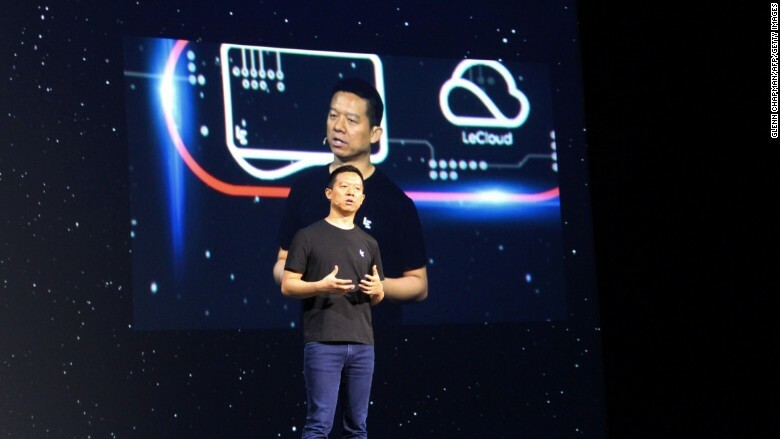 Jia, who founded the company in 2002, apologized to shareholders, highlighting LeEco's progress and achievements as well as its financial and organizational pressures. "No company has had such an experience of being caught in both ice and fire," LeEco CEO Jia Yueting said in a internal memo this week. "LeEco will quit the expansion strategy at the cost of burning money ... and instead focus on the existing market," he wrote. His admission of problems alarmed investors. Shares in LeEco's two listed units that Jia chairs -- Coolpad Group (CHWTF) and Leshi Internet Information & Technology -- fell sharply Monday on news of the memo. They recovered some of the losses Tuesday. 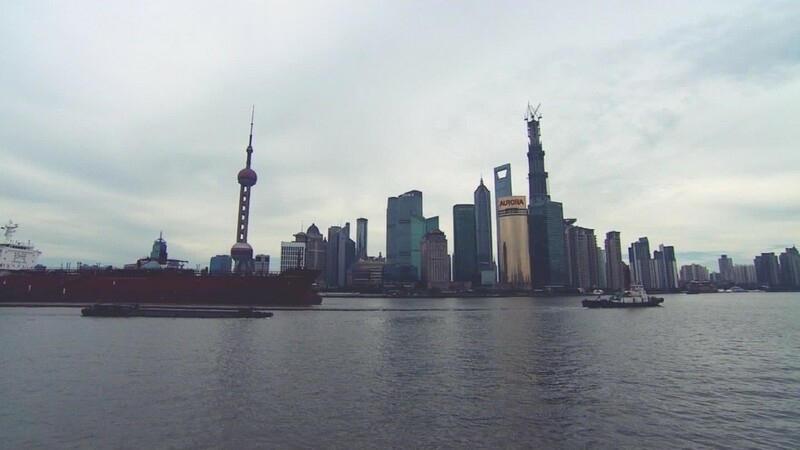 It's an embarrassing reversal of fortunes for Jia and his company, which until very recently has flaunted its ambitions with big announcements and flashy product launches. This year alone, LeEco snapped up Vizio, unveiled a self-driving electric concept car, launched its smartphones in India and opened its U.S. headquarters in Silicon Valley. Jia said in the memo that he burned more than 10 billion yuan ($1.4 billion) of his own money in the company's automobile division alone, but failed to raise outside funds. LeEco paid Jia $88,500 last year, according to the company's annual report. By taking an ax to his salary, he joins the ranks of top CEOs in the U.S. -- like Facebook (FB)'s Mark Zuckerberg and Tesla (TSLA)'s Elon Musk -- who take home little or nothing for their day jobs. But like them, Jia has a personal fortune on which to fall back on. Forbes recently listed him as China's 37th richest person with a net worth of $4.2 billion. And he's predicting better things to come for LeEco, ending his memo with a poem urging employees to look to "a brighter future after the storm." -- Serenitie Wang and Zhang Mengchen contributed to this report.